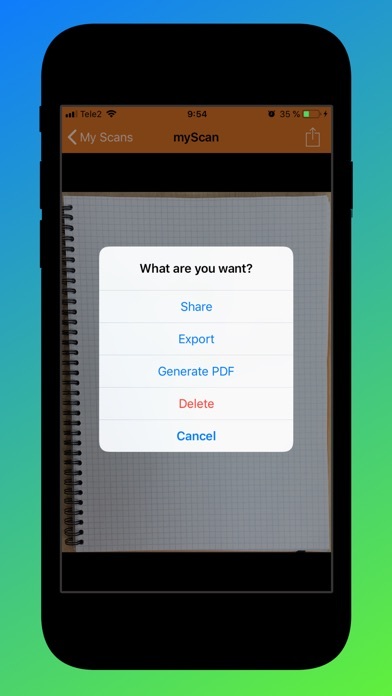 Create PDF from any document, board, screen! 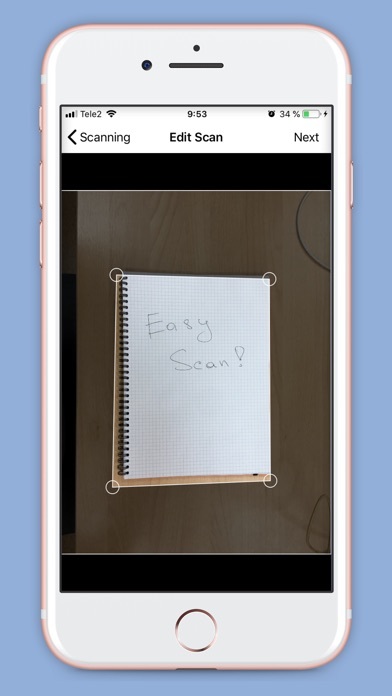 Just take a picture, mark the desired area, save and send the finished document! 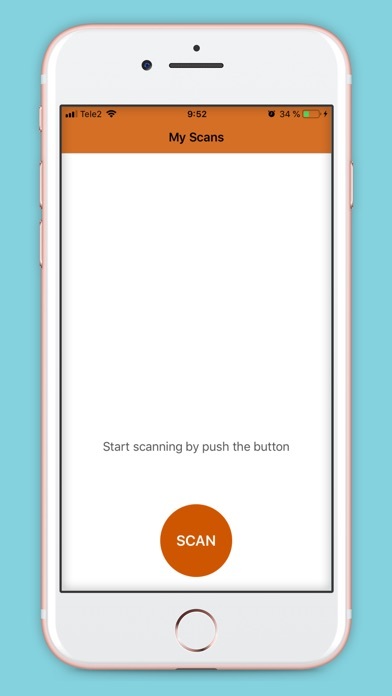 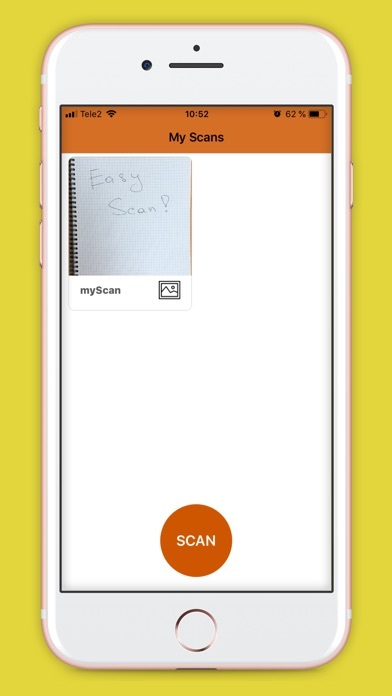 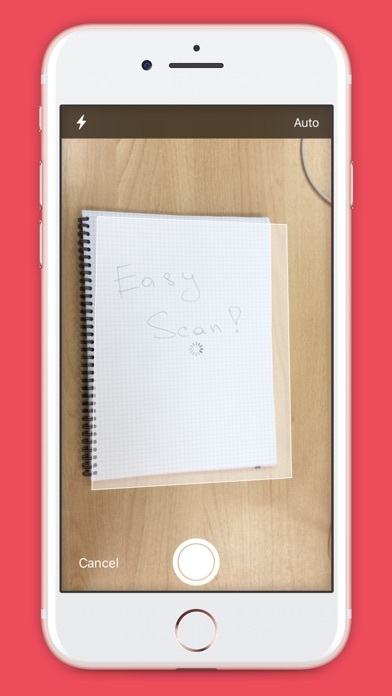 No trips to the office, everything is simple, the Simplest Scanner.